Hey all, my idea is very far fetched, but also not. Don’t get me wrong, the game is great… but after purchasing the game in 2017, I’ve been through loads of airports, and to be honest; there isn’t much left to do. As a fan and longtime player of rollercoaster tycoon, I have realised both games are fundamentally similar. Build your park (airport) expand: until you can’t anymore, or until your computer can’t run the save anymore. So you build another save, right? Over, and over… I know this game’s main complaint is the limit of hours before the game becomes boring, and when you go onto the steam reviews it’s very off putting seeing those poor ratings. 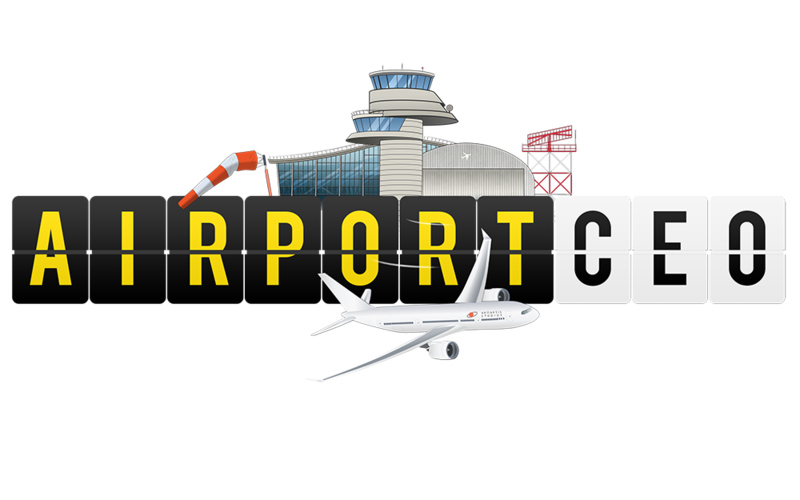 Like RCT, the game should implement a kind of career mode, maybe at the start of the game instead of naming your airport, you name your airport building company, and where they’re based. In the next screen, there could be a map with certain places. Say I’m based in Australia, there could be a need for a new airport somewhere small, like Dubbo (small town in NSW). You could either start off with a pre existing airport, with objectives like expanding to 3 stands or getting “x” amount of passenger movements per day; or a completely new airport with the same sort of objectives. Similarly to approval from airlines, GA and pax, there would be a new, overriding (approval) rating, from the (government, council maybe?). This would improve your reputation, and with this you could unlock rights to other airports, for example a new second airport in Sydney, where you would have harder objectives and more strict approval ratings, as-well as higher demand for airplane movements, and with time constraints (has to be 5 stands by 2020, for example). This would not only keep people playing, but also add the extra challenge of owning and running multiple airports at once. The best comparison I can make is not RCT, where it would be more of a level type of thing, but an old game I used to play on iOS “Hotel Tycoon”, where you would own a hotel and expand into other, bigger cities. If you’re still here, thanks for reading! I know the idea is far fetched and would honestly feel like an almost new game; in certain aspects, but it’s an idea that popped into my head the very first time I played the game! I hope this idea does get considered, as I feel it’s a sorta obvious addition in the future. I would like challenges in game, so you rebuild with a certain goal in mind; give each goal finished a few token points, make people able to brag about the total amount of tokens gathered on forums / twitter / facebook, etc. Tokens could also be gained in campaign mode of-course, and for finished campaign steps. Also, you could gather tokens if your total chain of airports goes over a certain NW value, total PAX flown, total baggage shipped, etc. Have 50 stands commercial stands open for a year, of which are 25 small and 25 medium. Lucky you! I barely get time to play at the moment and I am waiting for multiple floors to get stuck in again! I like these, but I also don’t want it to feel too much like you’re playing levels… a bit more freedom would be nice I think. There are completely voluntarily. Just for bragging rights.